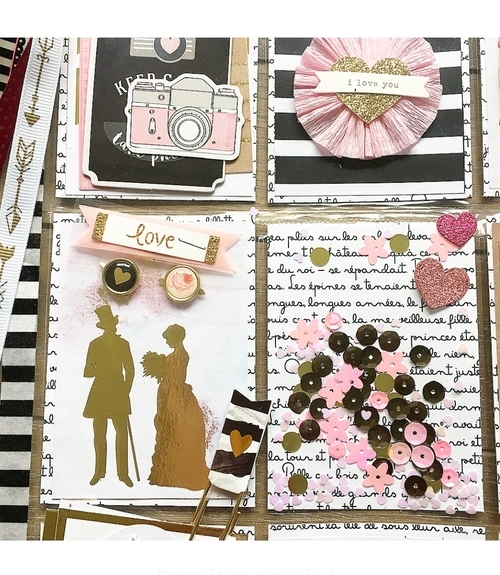 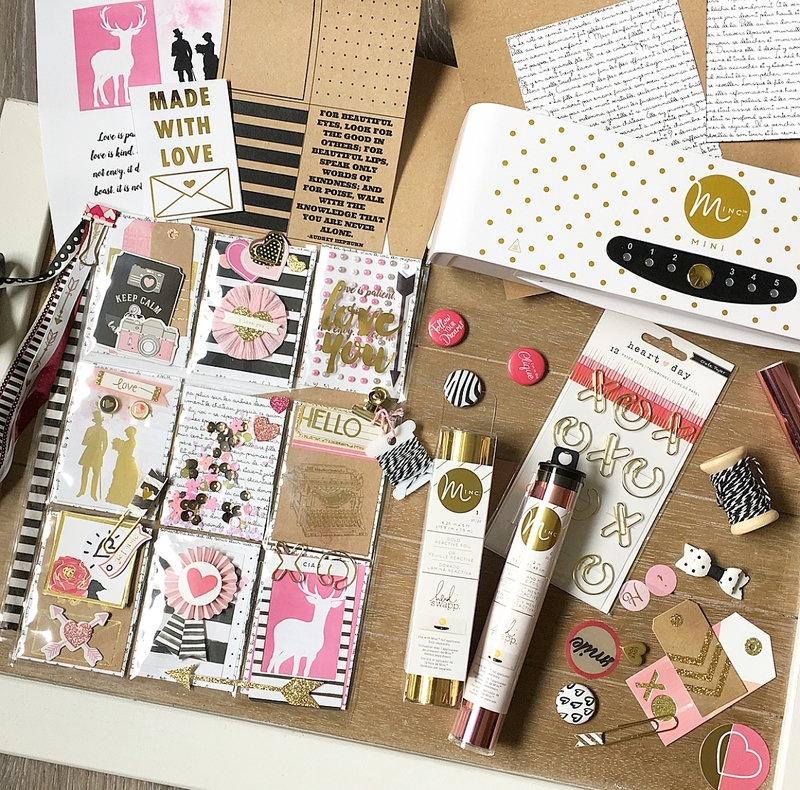 Hello, crafty friends... 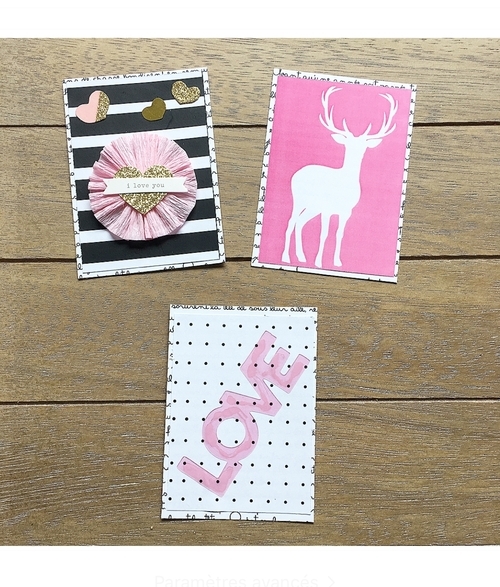 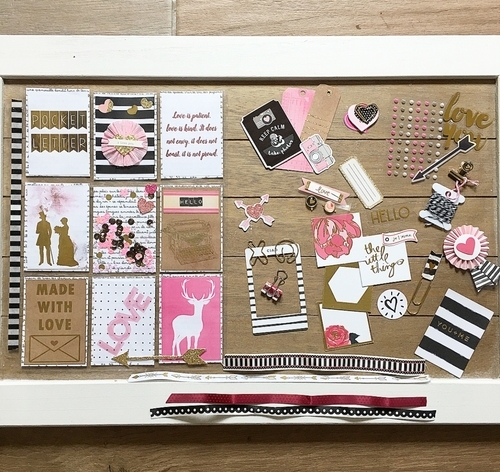 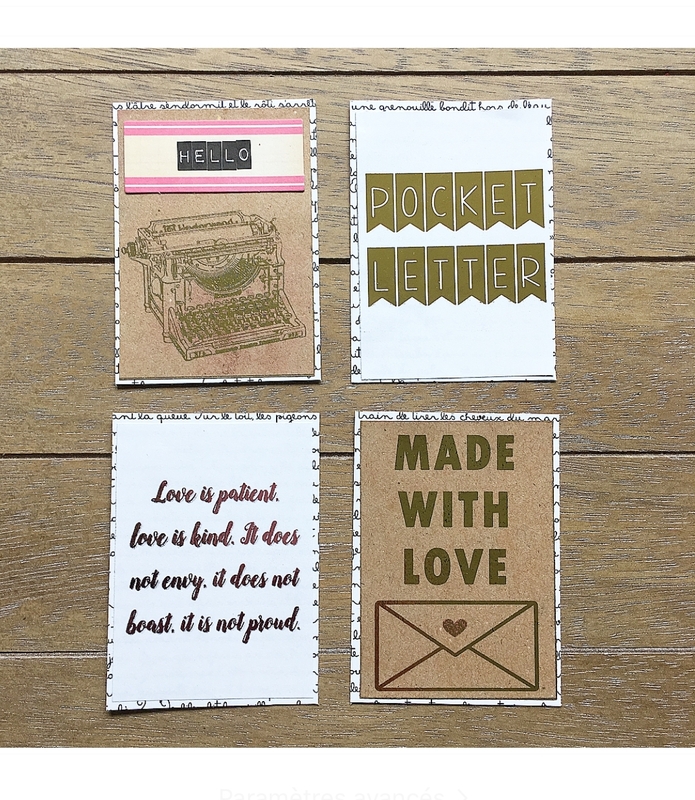 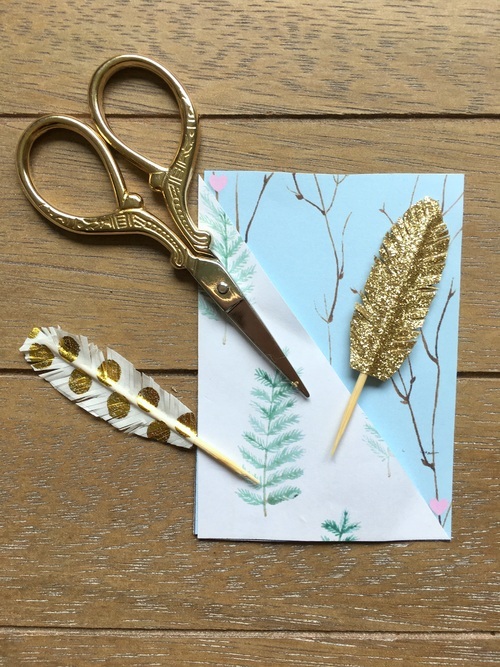 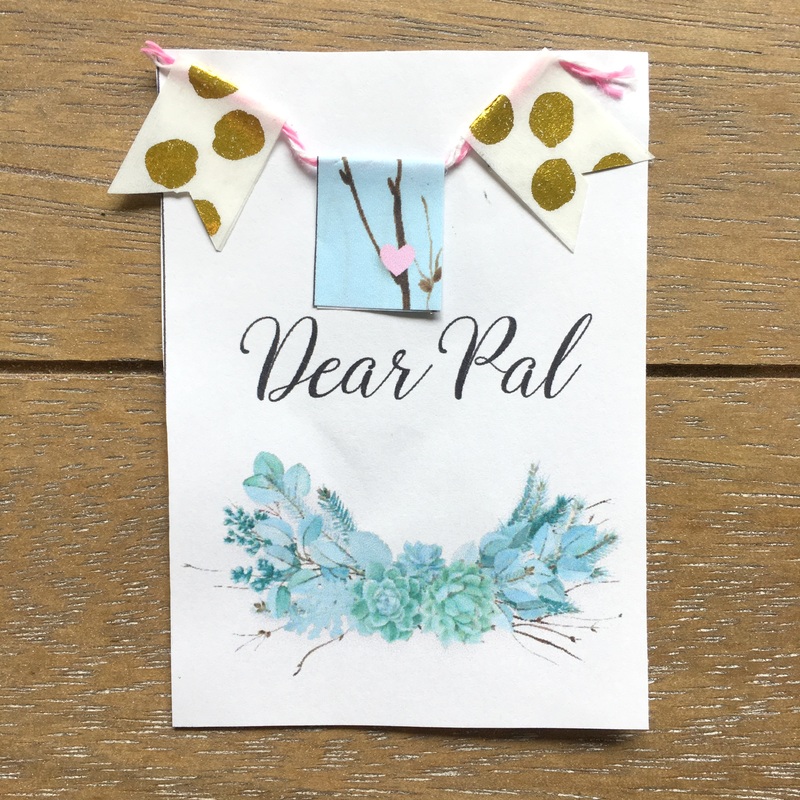 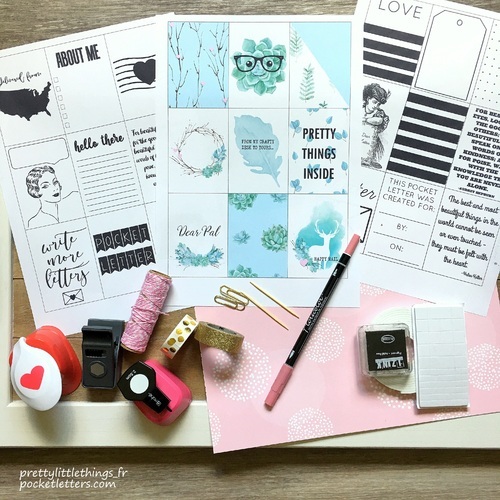 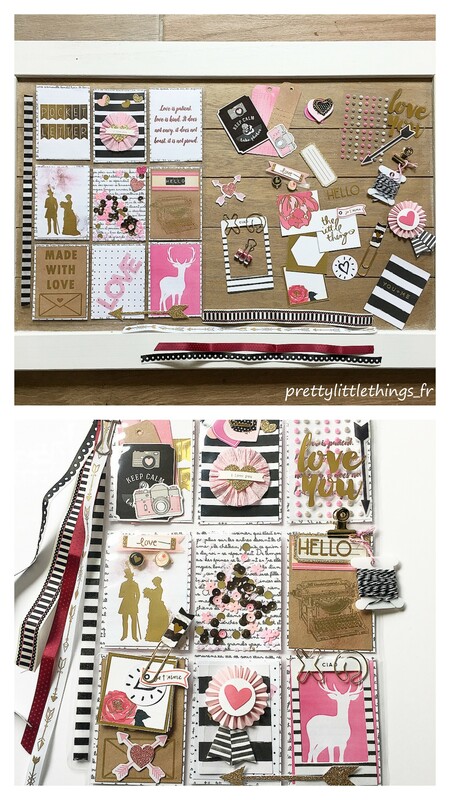 I am going to show you how you could make a very easy pocket letter with very few supplies. 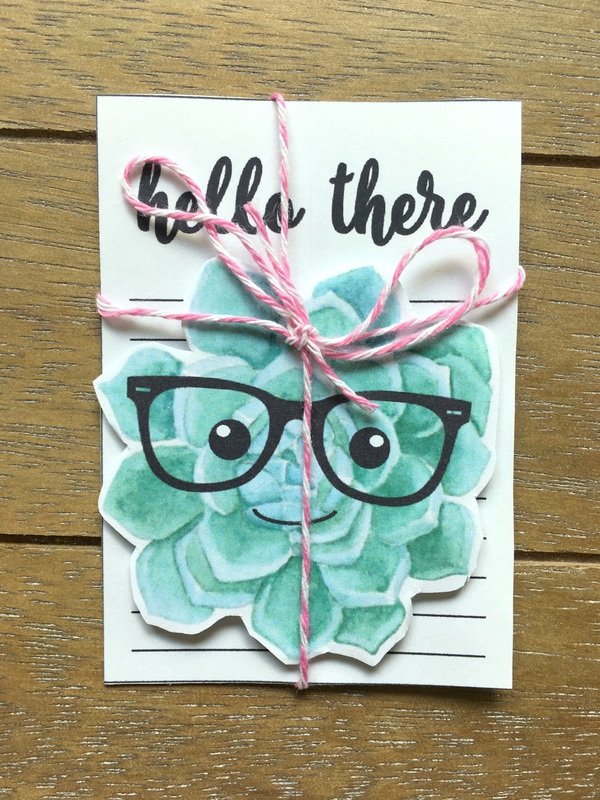 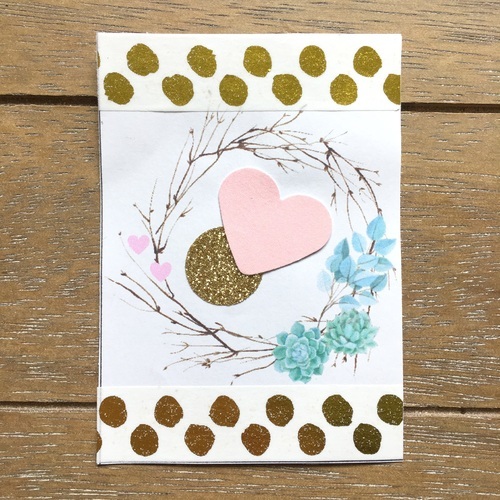 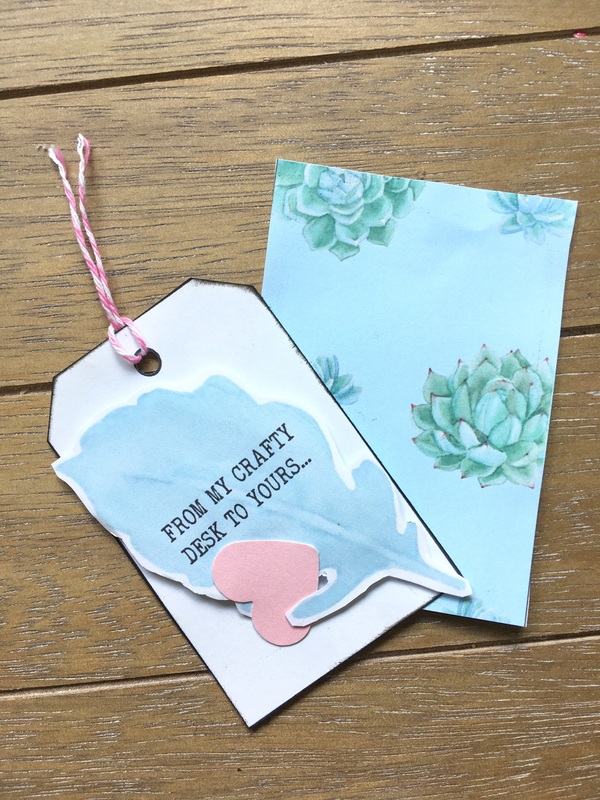 I love the soft colors Janette used for her Succulent Spring Tide printable. 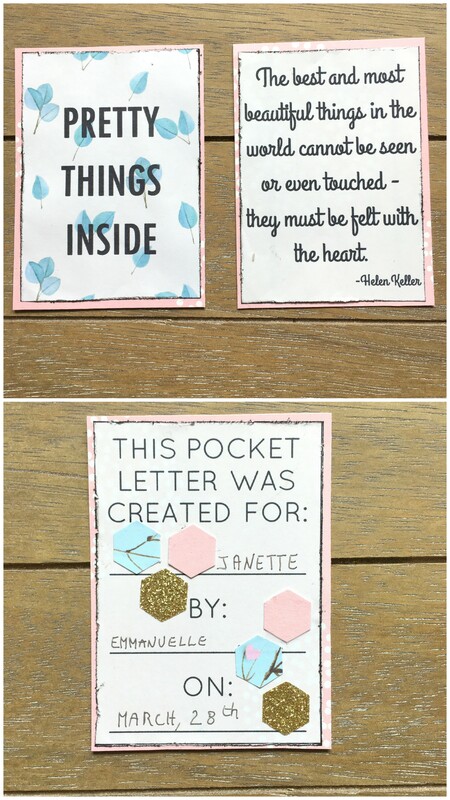 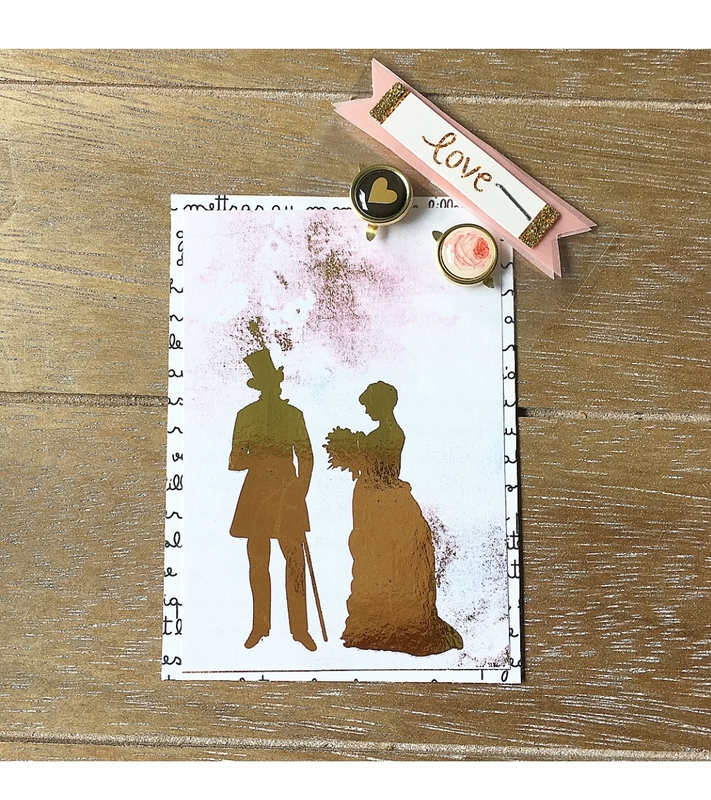 For this pocket letter, I just added gold... et voilà !! 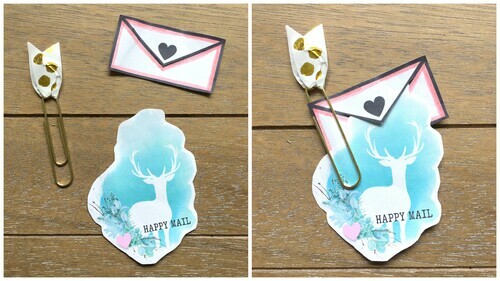 Make a garland, folding washi tape and paper (a piece of box 1) over Baker Twine. Glue your garland onto box 7.